The vacation rentals Cape Town photographers value, shoot and share the most, have some of the country’s finest coastal views! Take a closer look at these scenic villas, to understand why they attract the world’s most inspired snap-happy travellers. In an age where taking the right photos is critical when creating a fun Cape Town vacation, it matters where you choose to stay. With forested mountain slopes, sparkling seas and city lights, these photogenic villas give you a distinct advantage when your goal is to shoot one of the most beautiful cities on earth. Very Instagrammable! Cape Town was named Luxury Destination of the Year for 2016 by the Luxury Travel Guide Africa & Middle East Awards – and for good reason. 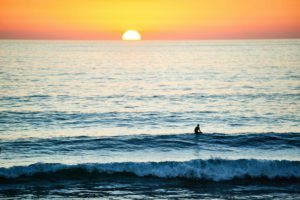 We happen to know that it hosts 5 of the most outstanding vacation rentals Cape Town has to offer on the Atlantic Seaboard. These are amazing locations for photo-shoots, film-shoots and photography classes. With this type of luxury holiday accommodation, Cape Town becomes a sprawling city scape, brimming with interesting angles, unique perspectives and photo opportunities that will take your breath away. Cape Town vacations create ample occasion to make special memories, and capture them all on camera. 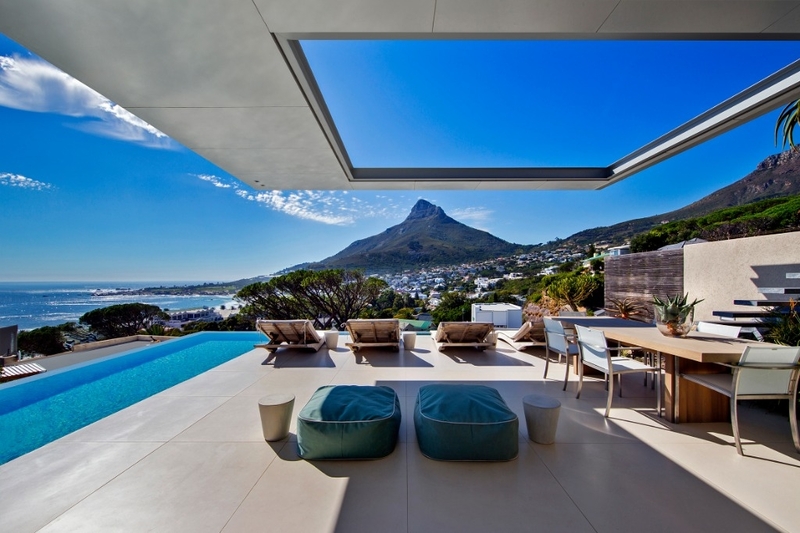 So, where are the best vacation rentals in Cape Town for those in search of a spectacular view? Camps Bay, Clifton and Bantry Bay overlook the area’s most scenic locations, providing a base for you to explore the most-photographed local spots, like the Cape Town “Big 7”, which you will want to snap yourself. 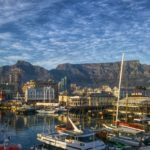 The Big 7 has a Robben Island Tour and scenes from the V&A Waterfront, Groot Constantia, Table Mountain Cable Way, City Walk, Kirstenbosch and Cape Point. With our 5 premium Cape Town rentals, tourists who want to take the best photos when they are on tour or back at the villa won’t run out of subjects to capture on film. Perched on the side of Lion’s Head, La Plage makes a good vantage point for enjoying 360° mountain and sea views for panoramic photography. La Plage also features a heated infinity pool, jungle gym, pool table and home cinema, making it an entertainer’s paradise. 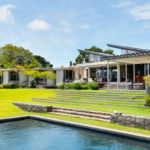 With these luxury vacation rentals, Cape Town tourists can decide to stay at home, and they’ll never run out of things to do or scenery to shoot. This 14-person holiday villa gets its name from its magnificent sunset views, best enjoyed from the swimming pool and deck area – or make the 5-minute walk to the beach and take in the view with the sand between your toes. Sunset photography has never been this opulent! The spacious Crimson View is perfect for 2-3 families or a large group looking to share vacation rentals. Cape Town coastal views from this villa will keep you snapping into the late evening. Camps Bay is one of the hottest holiday destinations in Cape Town, with pretty beaches and bustling nightspots along the popular promenade. Here is another of our idyllic Cape Town vacation offerings for larger groups – or for the photographically inclined family that looks for the finer things in life. This Camps Bay holiday accommodation includes a guest apartment, and sleeps 12 in total. Enjoy views of the Twelve Apostles mountain range as you relax in the rim flow pool or on the covered patio. 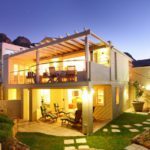 With these vacation rentals, Cape Town photographers can do outdoor time-lapse photos, because you’ll never want to leave the property! This villa has an outdoor dining area for al fresco meals; you’ll have a front-row seat for those sunset views. A 3-level holiday home of whitewashed wood, surrounded by luscious local scenery. Set high up in an enclave, Prima Villa will provide views of the beach and the fynbos-rich mountain slopes, unique to none but the best vacation rentals. 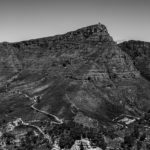 Cape Town properties in this area are incredible for nature shoots, and have some of the rarest plant species in Africa. Bask in one of the curved infinity pools as you soak in the view on a summer evening, or cuddle up in front of the gas fireplace in winter. The view is a special sight all year round, changing constantly depending on where you are shooting from. With its 4 picturesque beaches, Clifton is another popular holiday destination for those who want to be close to the sea and savour the best views of the ocean and mountains. 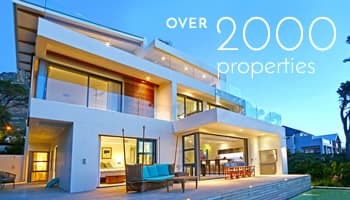 This premium Clifton villa gives you sweeping views of the local beaches, Table Mountain and Lion’s Head. 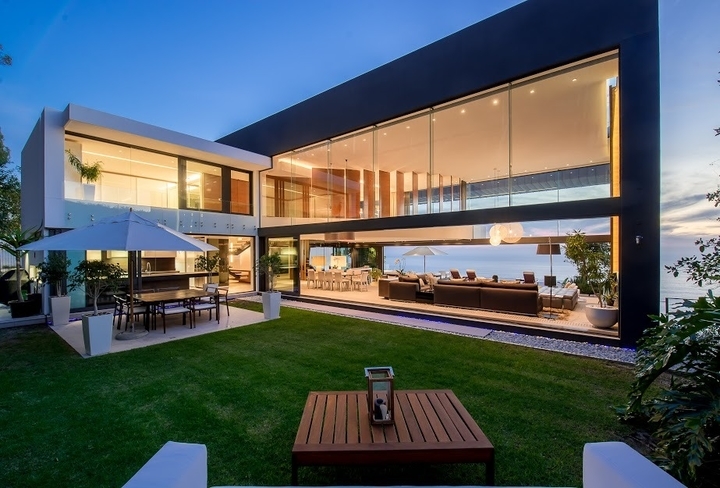 The airy, open-plan Clifton Luxury villa makes a great getaway for trendy couples. 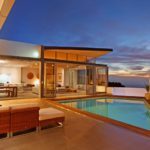 Whether you’re looking to take it easy or enjoy a party-packed vacation spree, the views can be incomparable from these exclusive vacation rentals. Cape Town has the perfect backdrop to the festivities, sites and experiences you will want to capture for posterity. One thing is for certain, when you have all of this natural beauty around you – you’ll end up with hundreds of the most striking photos you’ve ever taken on holiday. Did the eye-candy on this list appeal to the photographer in you? 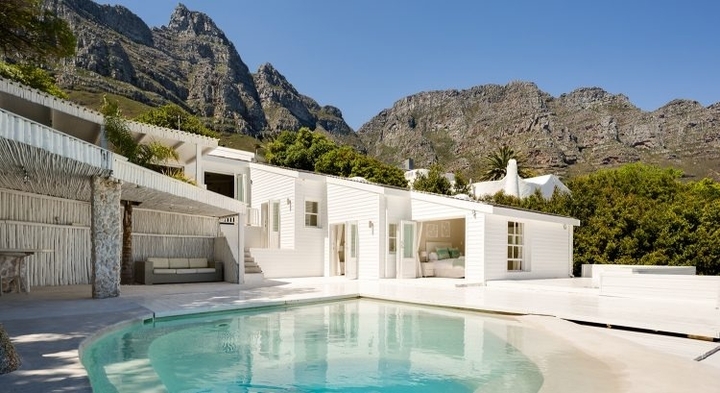 Browse our full list of Cape Town holiday villas to view more of the finest vacation rentals Cape Town has to offer.